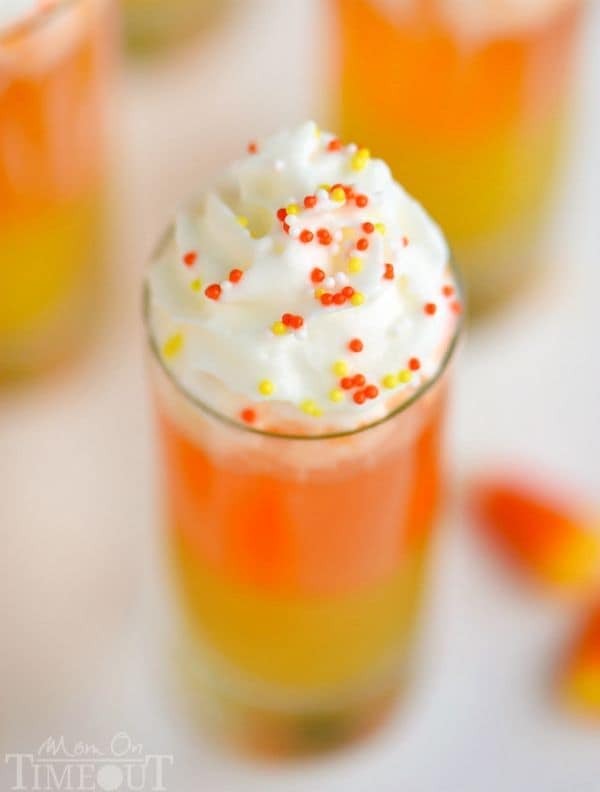 These Candy Corn Poppers are the perfect sweet drink for kids of all ages! 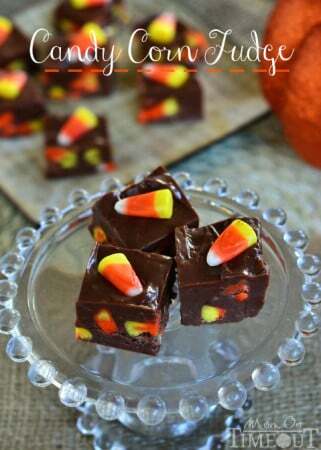 Super easy to make and so fun too! My boys are into the simple things in life. They take each day as it comes and the most important thing on their daily agenda is having the maximum amount of fun they can possibly have. They don’t have the stresses and worries that I have and I love that about them. They are so carefree and full of joy. I frequently say to Chris, “I honestly can’t remember the last time I got THAT excited about anything!” as they squeal and scream with delight over a new toy or the fact that we’re going to the movies. It makes me smile every time. Here’s what I’m learning: It’s important to take joy in the little things in life – and I mean every.little.thing. Much like Reece and Bryce. Life is way, WAY to short to get caught up in the mundane. The last two weeks I have been taking every possible moment in my day to experience joy. Whether it’s taking a timeout and enjoying a cup of coffee and a magazine or watching my favorite show. When I let myself experience that moment of joy, I find it easier to share and experience more joy in my daily life. Joy breeds more joy. Try it. 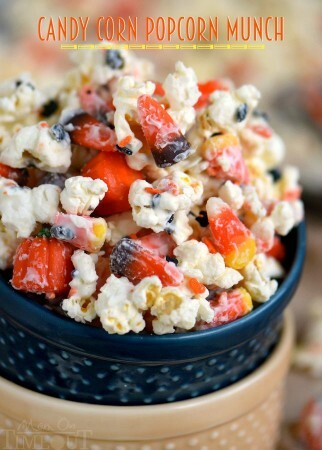 I have a really easy way to bring joy to your life today – Candy Corn Poppers. 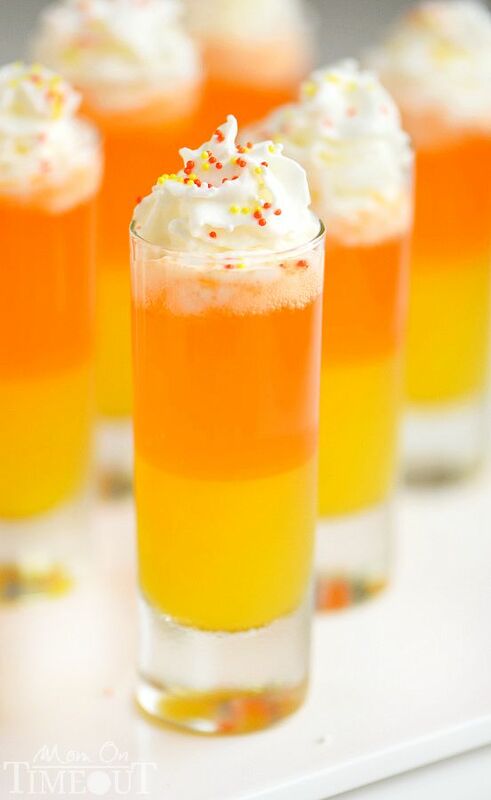 These sweet little drinks are non-alcoholic and are the cutest things EVER. My boys eyes got real big when they saw what I was making and even bigger when they tasted this delightful concoction. Joy you guys. It comes from the simple things. Joy has a catalytic effect. When you’re surrounded by joy, it grows and expands exponentially. Joy is sensorial. Joy is best experienced through all of your senses. Joy in the moment. There is joy all round us, we just have to take a moment to experience it. 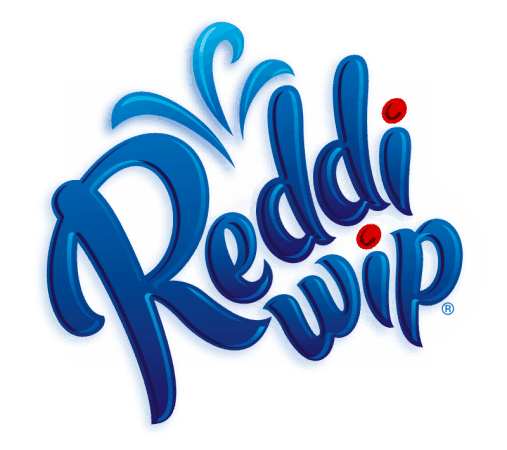 Make sure to connect with Reddi-wip on Facebook, Twitter, Instagram, and Pinterest! Combine the lemon gelatin and boiling water in a medium bowl or large Pyrex measuring cup. Stir until the gelatin is completely dissolved. Stir in the mango nectar. Pour one ounce into each two ounce shot glass. Any leftovers can be poured into other glasses or a small pitcher. Place in the refrigerator and chill for about one hour. The gelatin mixture will be thick but not set up like gelatin. 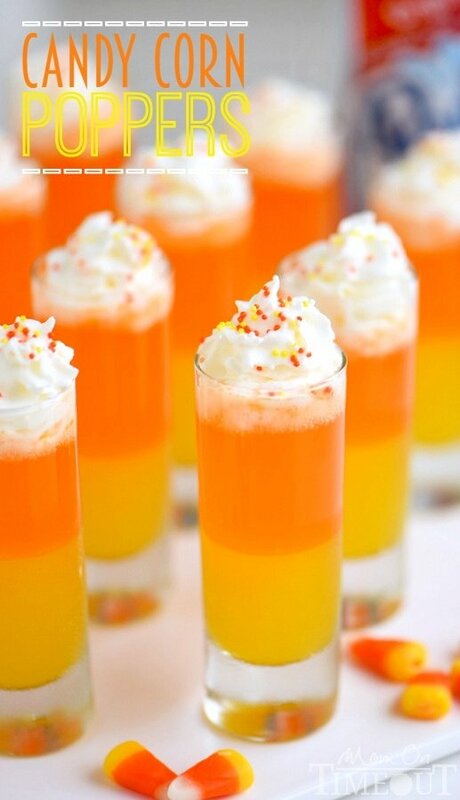 When you are ready to serve, pour one ounce of orange soda into each shot glass. 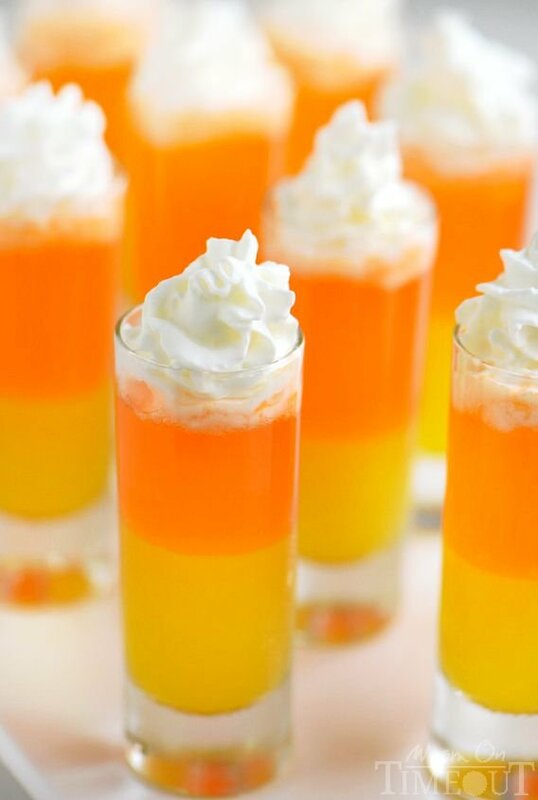 Use a spoon to divert the flow of orange soda. Just pour gently onto the spoon to maintain the integrity of the layers. 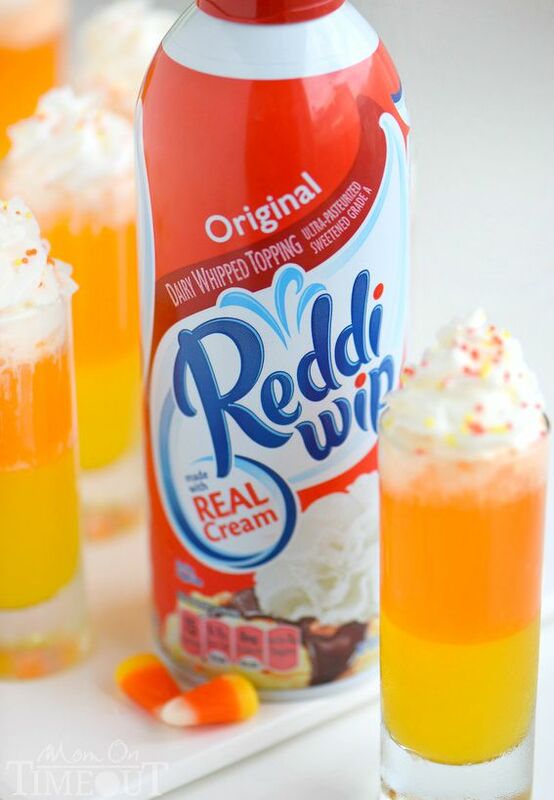 Top with Reddi-wip and sprinkles. 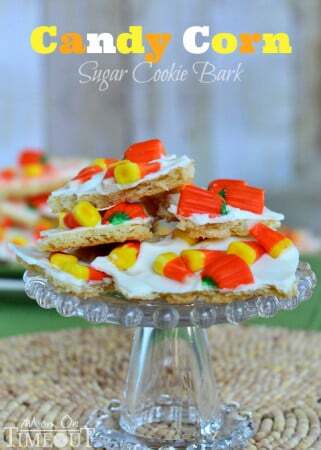 More candy corn inspired treats! « Big Announcement Today – My Cookbook Is Available! I tried this and it was really good. I had help making it (actually she did most of it). She made her own whipped topping. If I did by myself, I would use Rediwhip. I blogged about it and shared it on Facebook. I totally believe that joy breeds more joy! I’m trying to be more joyful in this season of my life! I really adore these poppers, I would definitely make them! This is such a fun idea! My kids would love this!